Tickets Now on Sale for Next Greatest Show on Grass…. (SCOTTSDALE, Ariz.) – The Valley’s next Greatest Show on Grass, the 5th Annual Bentley Scottsdale Polo Championships: Horses & Horsepower returns to WestWorld of Scottsdale Saturday, October 24th starting at 10:00 a.m.with a full-day of non-stop action and new elements. New elements this year feature a “High-Tea” Tent presented by The Phoenician as well as a Phoenix Symphony quartet performance during live polo action. Tickets in all categories are now on sale at www.thepoloparty.com. Then get ready to bid on some of the country’s finest contemporary art at the LIVE Larsen Auction with a rare Picasso print, along with Milton Avery and LeRoy Neiman pieces up for bid. Guests are also invited to strut their pooch in the 2015 Canine Couture, produced by Applewood Pet Resort and Bark Avenue and watch the World’s ‘Longest’ Catwalksponsored by Cullum Homes and produced by Phoenix Fashion Week. Exotic and luxury car enthusiasts will also get a sneak peek of the 2016 Barrett-Jackson Collector Car Auction along with many other spectacular vehicles, from the Ferrari Club of America-Arizona Region and the Arizona Lamborghini Club. On the polo field, polo icon and GQ Model Nic Roldan, one the sport’s hottest stars returns to the Bentley Scottsdale Polo Championships with the Aspen Valley Polo Club to take on the reigning champions from the Clogau Wales Polo Team in the signature match of the day at 2:30 p.m. Two matches will take place earlier in including Club Polo Cabo vs., Polo Azteca at 10:30 a.m. and the San Diego Polo Club from Los Angeles contesting The Scottsdale All-Stars Polo Team, which includes the state’s top player Andres Camacho. 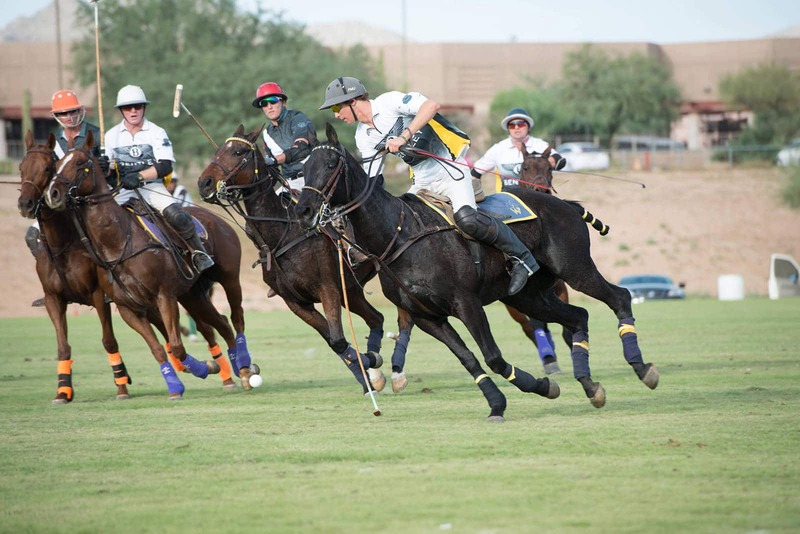 The Aspen Valley Polo Club will be making its debut in Scottsdale. The club is owned by Marc and Melissa Ganzi, one of America’s most prominent polo families. Aspen Valley Polo Club hosts the annual Piaget World Snow Polo Championships in December. The high-end event is one of the hottest social events in Aspen, the only American city to host a snow polo tournament. The final, which attracted some of the world’s top players, was televised by NBC Sports Network with Wellington-based Chukker TV providing exclusive content on its website including the tournament draw at St. Regis. In last year’s event, Piaget won 4-3 over U.S. Polo Assn. and Nic Roldan was named Most Valuable Player for the second consecutive year. Host Aspen Valley Polo Club, making its snow polo debut, defeated defending champion St. Regis to win the subsidiary game. Roldan, 32, named as one of the Top 50 Most Eligible Bachelors, started riding at age 2 and turned pro when he was 14. He was the youngest player to compete and win the prestigious U.S. Open at age 15. Roldan, rated at eight goals, has competed in every major tournament around the world and is one of the sport’s greatest ambassadors. 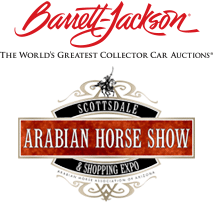 Scottsdale’s Arabian Horse Show will also give live performances throughout the day. Sit field-side sipping champagne in The Moet Champagne and Jazz Lounge and then stay for the sounds. Want to mix and mingle with the polo stars? Reserve your VIP seat or table now in Molina Fine Jewelers Drivers & Players VIP Lounge. It’s the only VIP experience to offer complimentary food and cocktails, alongside premier seating.